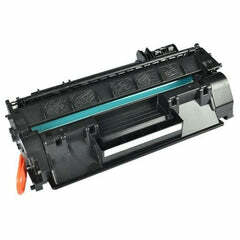 Toner Compatible MLT-D204E – Tienda Virtual Toner RETO. Compatibilidad: Samsung ProXpress M3325nd / M3375fd / M3825nd/ M3825dw / M3875fd / M3875fw / M4025nd /M4025nx / M4075fx / M4075fr. Impresiones: 10.000 páginas al 5%.